Conserving masonry through techniques that require a minimum of intervention is becoming increasingly desirable in buildings of historic significance. Cook Masonry has a range of experience in all aspects of conservative stone repair and limework. 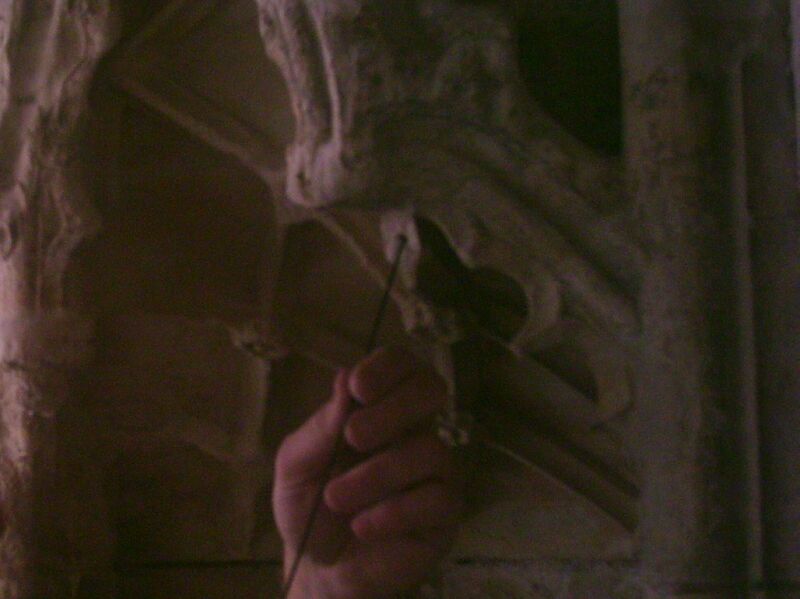 We do our best to ensure that we can provide a full and up to date range of practical stone conservation services. If there is a particular beneficial, technique or material that you wish to employ on your historic masonry, Cook Masonry will be able to provide it. We have full understanding of all traditional lime repairs including shelter coats and lime washes. We pride ourselves on being able to provide bespoke colour matched shelter coats using traditional materials. However, we can also work with propriety mixes upon request. We routinely perform reversible pinning repairs (the consolidation of cracked stone through the insertion of stainless steel, carbon or brass rods). Cook Masonry is also now offering a nano-lime application service to stones of exceptional historic value. Nano-lime is similar to the traditional limewater method of consolidation. However, nano-lime utilises an alcohol based delivery system to improve penetration and reduce potential damage from salt mobilisation. The range processes and options involved in conservative stone repairs can be complex. Should you be interested in any of our conservative repair services, we recommend that you contact us for a no obligation discussion of the potential options.